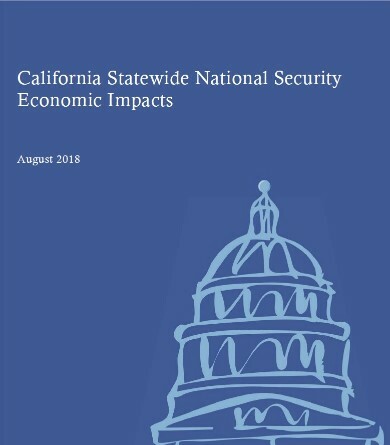 Protecting and growing the national security mission in the state while supporting service members, their families, Veterans, and California defense industries. California is a proud host to our nation’s military. California is home to more than 30 federal military installations that are vital to our national security and the United States Department of Defense directly employs more than 236,000 people in California. In an effort to protect and expand the military’s vital role in national security and California’s economy, Governor Edmund G. Brown Jr. established the Governor’s Military Council and appointed former Congresswoman and Under Secretary of State Ellen Tauscher as chair. The Governor’s Military Council works to protect California’s military installations and operations amid ongoing United States Department of Defense budget cuts, and leverage changes in federal military strategy to position the state to continue innovation and leadership in its military mission. California also hosts other partners that strengthen national security. The U.S. Coast Guard, Department of Homeland Security and other federal agencies secure our state’s borders. National laboratories here in California are breaking new ground on national defense technologies. Aerospace companies are developing promising new technologies such as Remotely Piloted Vehicles. The diverse network of land, air and sea ranges enable critical training and technology development for our nation’s military. The Council helps position California to maintain and grow military operations in the state, providing insight and recommendations to state leaders who are developing a strategy to support and grow military operations in the Golden State. 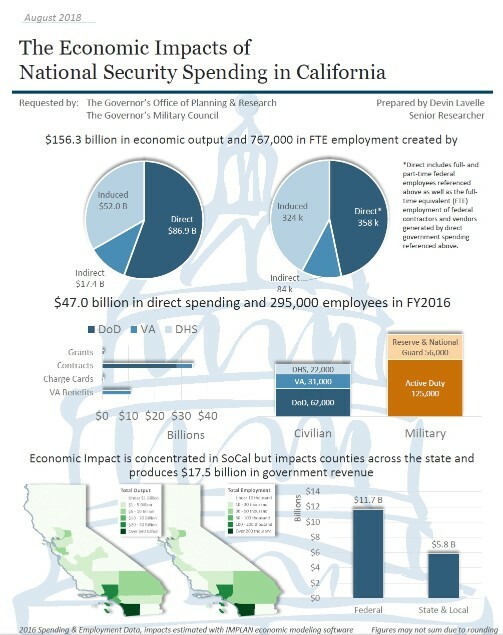 As federal leaders consider cuts and realignment of federal military operations, the Council also articulates the unique military value of California’s diverse network of installations, and of the Californians and businesses that support them. The Council also supports the efforts of local and regional organizations to improve partnerships with military installations in their communities. Click here for current California Military News!